March – Apollo White Dental, chain of dental centres has decided to celebrate International Women’s day by offering free specialist consultation and free X-rays to all women to show off their beauty smiles. The offer is starting from this Women’s Day to the 31st of this month. In addition Apollo white Dental also gives 10% of special discounts on various services like Scaling and Polishing, Tooth Jewel, Scaling, Polishing and Bleaching and 50% discount on Fillings for two women go together. 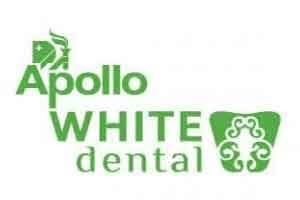 Apollo White Dental has centres all over the country including New Delhi, Mumbai,Chennai, Hyderabad, Kolkata Banglore, Mysore, Ahmedabad, Coimbatore, Nashik, etc.